So more universities are setting up stand-alone centers that offer neutral ground on which engineering students can work on alternative fuels while business students calculate the economics of those fuels and political science majors figure how to make the fuels palatable to governments in both developing nations and America’s states. The approach described involves setting up stand-alone centres within existing schools. At the City Program, we’re cworking with the Centre for Sustainable Community Development to create a new certificate program that will bring instructors from the private and public sectors together to teach the latest practical information on sustainability that professionals today will need. It’s a slightly different approach but it’s based on the same principle: collaboration. IT’S hard to pinpoint when the “starchitect” became an object of ridicule. The term is a favorite of churlish commentators, who use it to mock architects whose increasingly flamboyant buildings, in their minds, are more about fashion and money than function…. Today these architects, many of them in their 60s and 70s, are finally getting to test those visions in everyday life, often on a grand scale. What followed has been one of the most exhilarating periods in recent architectural history. For every superficial expression of a culture obsessed with novelty, you can point to a work of blazing originality. And while your calendar is open, include January 16 at the Four Seasons Hotel. 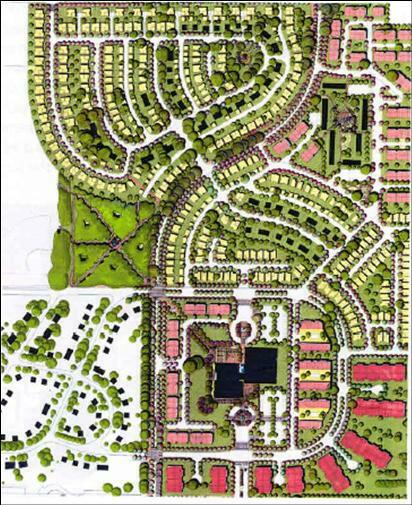 Planner/architect Andres Duany will be speaking that evening in an SFU City Program-hosted event. 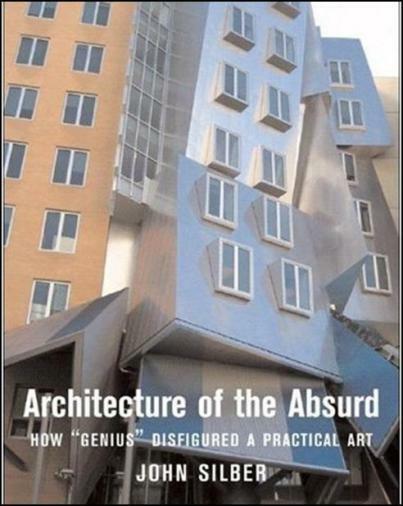 In Architecture of the Absurd, John Silber dares to peek behind the curtain of “genius” architects and expose their willful disdain for their clients, their budgets, and the people who live or work inside their creations. Absurdism in a painting or sculpture is one thing: if it’s not to your taste, you don’t have to look. But absurdism in buildings represents a blatant disregard for the needs of the building, whether it be a student center, music hall, or corporate headquarters. Brent likely meant to add another provocation to the discussion of “iconic architecture” (and Vancouver’s presumed lack of same) when we bring together a City Program panel to discuss the issue on February 1 at SFU Harbour Centre at 7 pm. Along with an update on the City’s Design Studio, that will be the start of next year’s ‘Paradise Makers’ series on the first Friday of each month. Michael von Hausen, our curriculum coordinator for the Urban Design Certificate, (along with other partner firms and clients) received two prestigious awards in October 2007. 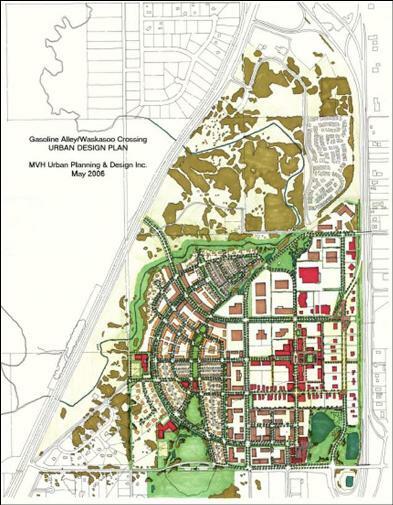 The 2007 Master Planned Community Award of Excellence by the Urban Development Institute, Pacific Region for Garrison Crossing, a 60 hectare former Canadian Forces base in Chilliwack, British Columbia.